The concept of the word wall is not at all new. We use them to increase environmental print in junior classrooms. We fill bulletin boards with sight words and related games. We create special word walls for units of work. There are some classrooms that have a word wall for every subject area, while others just have one. 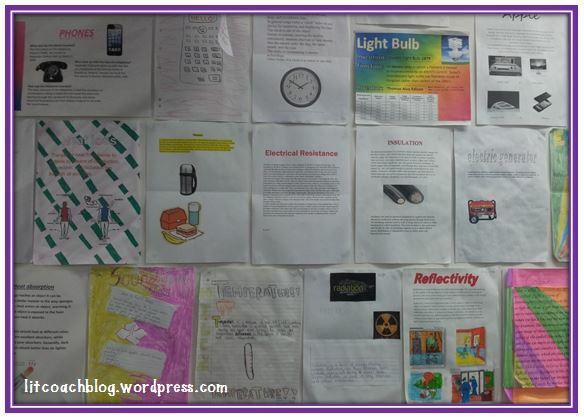 Word walls are a great resource for any classroom. Regardless of the many reasons that we might introduce a word wall into our classroom, the core purpose remains. Word Walls are integral to vocabulary acquisition and enhancement. 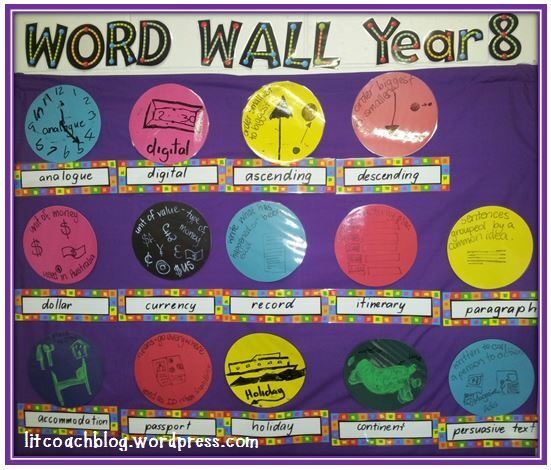 Most primary school teachers don’t need much convincing to create a word wall. Students need a bit of a push but once they get the idea, they will use the word wall often. 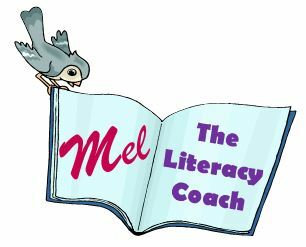 As students develop their vocabulary, reading and writing skills it becomes tempting to do away with such a time consuming element of our classrooms. This is especially true in the secondary school setting. Many secondary school teachers have never even heard of a word wall let alone considered using or not using one. Therefore the simple word wall needs some innovation. I have been pushing the ‘word wall’ concept at my school for at least a year now. Many teachers have taken it on board and are having a go. I wanted to show you a couple of the great things that teachers are trying. There is still room for improvement in the area of word wall use and explicit vocabulary instruction, but we have all taken first steps and that is great. We all know that when learning a new skill the only way to become proficient is consistent practice. 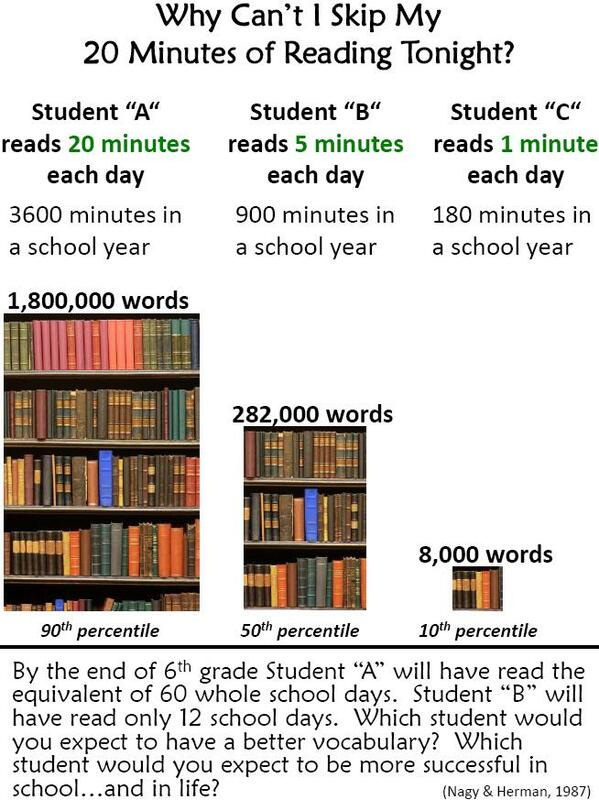 We all know that reading each day is the best way to expand vocabulary, build stamina and increase fluency. We all know it and we all tell our students to read every day. We somehow find the time in the daily classroom routine to ensure that our students have opportunities to read independently. We model reading strategies and encourage library borrowing. There is nothing we want more than to see our students become inspired and independent readers. But there is only so much we can do. We all know that our students need to go home and read more. This picture has been making the rounds on Pinterest and the education bloggersphere. We like it because this picture says more to parents in a few minutes than any teacher can say in a year. This graphic first appeared on Perry Lecompton Unified School District Website and The High-Tech Teacher has edited it for use in student notebooks. She has black and white as well as colour versions in PDF file format available for FREE download. Reading is important. Teachers who are encouraging their students to read every night need to keep at it and EVERY classroom should have this posted in the doorway!